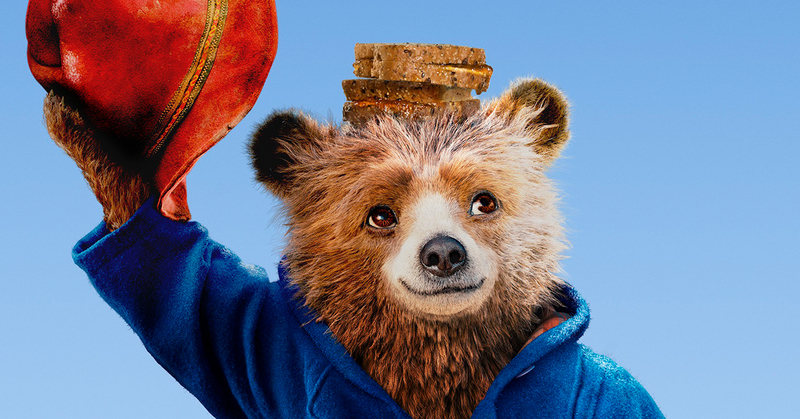 Paddington’s charming sequel: an enjoyable all-ages adventure with a heartwarming message about compassion and the importance of family. Fresh popcorn, drinks and treats will be available to purchase from our snack bar. Tickets can be purchased at the Box Office, on 4723 5050 or online.